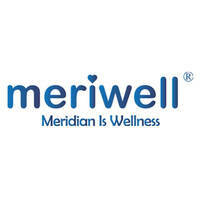 An approach to holistic wellness, Meriwell provides products that utilise low-frequency electric pulses influencing the body meridian to improve health from the roots. The team behind this endeavour believes that wholesome, healthy living is something that everybody should be able to enjoy. Some of their products include a sonic oxygenic device, smart sonic device, and dual pulse quantum meridian device. 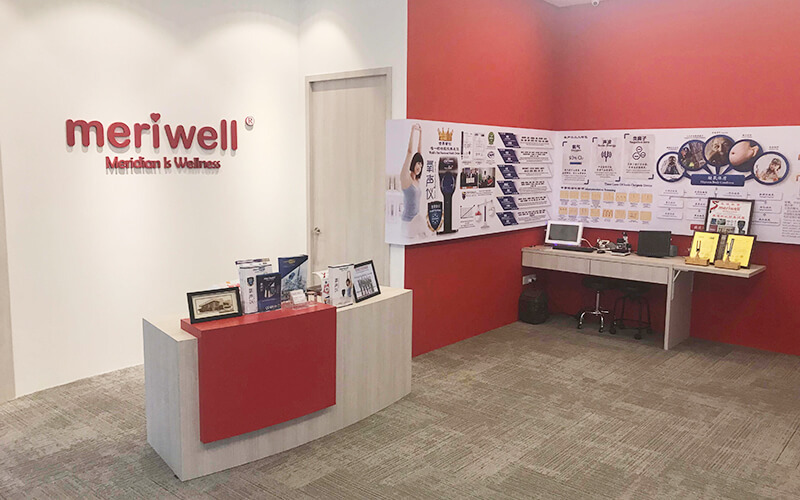 Their centre offers health services such as screenings, device treatment sessions, and demonstrations of the device use.